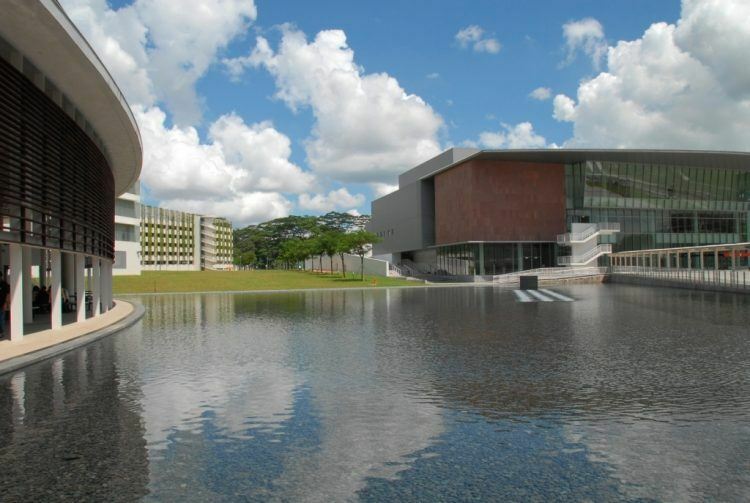 Republic Polytechnic’s Woodlands campus. Photo credit: Republic Polytechnic. The course is primarily aimed at professionals with work experience in related industries, as well as more recent diploma or degree-level graduates. As an entry requirement, applicants will need to already have a polytechnic diploma or a university degree in a relevant field such as computer science or electrical engineering. Students will study modules on topics including 3D printing, programming, statistics and analytics, and the role of interconnected devices and systems in social and industrial settings. They will need to complete a capstone project involving the design and build of prototype “smart” solutions. The new 300-hour course certainly chimes with the Singaporean government’s “Smart Nation” ambitions. Other institutions have recently begun to offer similarly themed qualifications. Temasek Polytechnic runs several IoT-related courses, while Singapore Polytechnic students can sign up to build an IoT project. But it waits to be seen whether short-term study options such as these can really cover a concept as broadly defined and wide-ranging in scope as IoT effectively. The first intake of the new Republic Polytechnic course is currently accepting enrolments until the end of July and is scheduled to commence in October. Update 2:55 pm: Added information on similar courses offered by Singapore Polytechnic and Temasek Polytechnic; adjusted headline. Hello, world. I’m the latest addition to the Tech In Asia news team.